Despite what is generally believed, innovation in the public sector happens. Traditional approaches to address public policy challenges may not face new problems, such as climate change or population aging, properly. Therefore, innovative approaches are needed to foster efficiency and effectiveness. Hence, the OECD has developed the OPSI – Observatory of Public Sector Innovation, to support governments in using innovation to transform their public sector and to connect innovators around the world, in order to share experiences and learn from each other. 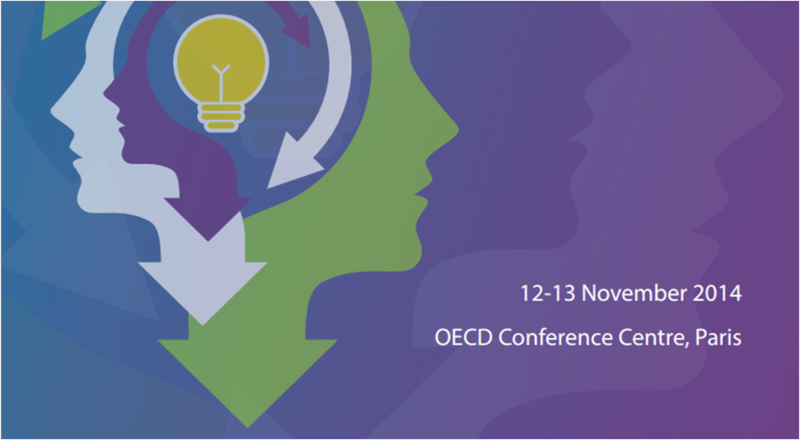 A first step has been taken during the OECD Conference “Innovating the public sector: from ideas to impact”, which took place on 12-13 November 2014. Past experiences and models have been shared and new tools of government have been outlined during the several workshops dealing with different topics, such as digital innovation, public – private sector partnering and knowledge sharing. What emerged from the conference is the idea that a unique public sector innovation paradigm is emerging, though every administration must identify its own problems and solutions to achieve actual renovation. The Conference overview and the related materials can be found at this link, whereas the background document is available here.